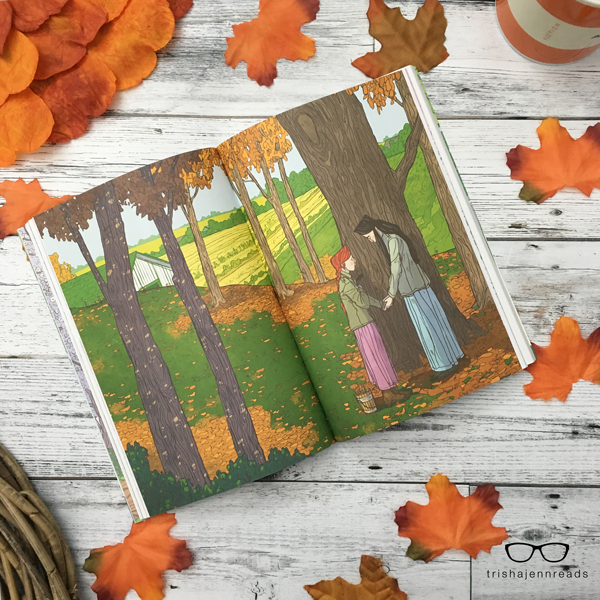 Graphic novel adaptations of classic novels are an amazing way to dive back in and experience a beloved book in a new way. They are also a great way to share a classic book you love with someone who maybe isn’t as into reading text as you. Many of these graphic novel adaptations are simply beautiful. 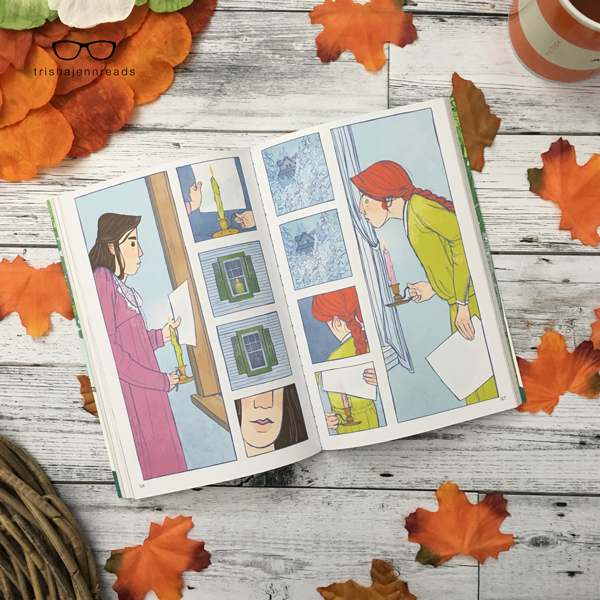 Remember Jane, a graphic novel version of Jane Eyre? 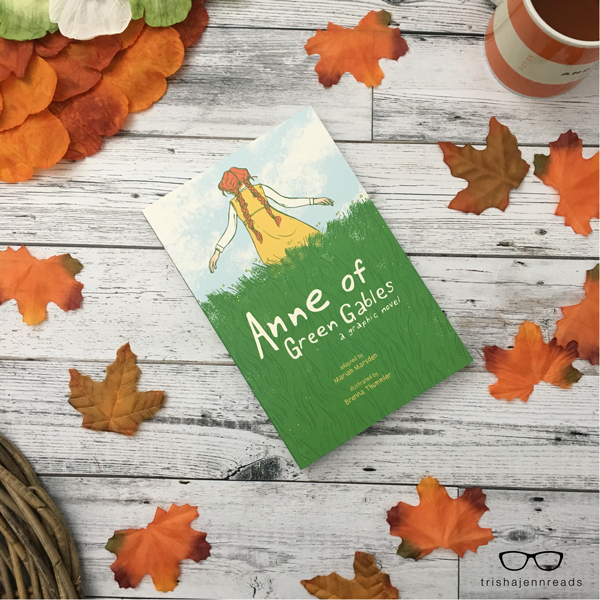 Adapted by Mariah Marsden and illustrated by Brenna Thummler, this is a beautiful book you must add to your shelves if you love Anne and Octobers as much as I do! 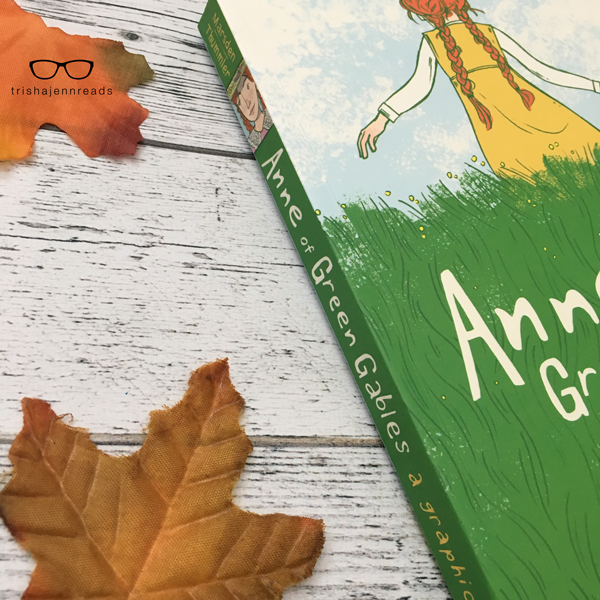 Anne of Green Gables (a graphic novel) is a beautiful book. I love the style of this book and the colours the illustrator decided to use.